House of Fraser: £10 off Beauty Confidential Event NOW ON! 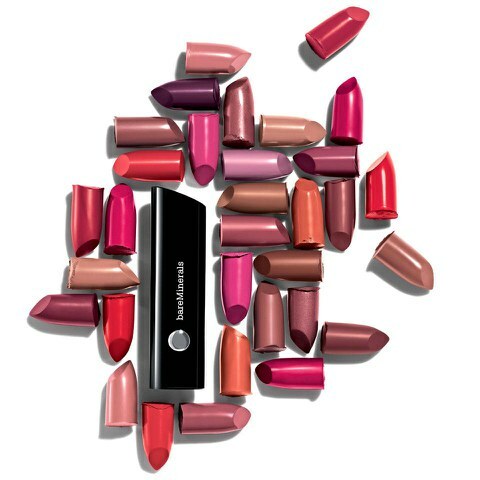 The team at House of Fraser have announced that between Monday 7th September (NOW ON) and Tuesday 22nd September 2015 (inclusive), they will be having a '£10 off Beauty Confidential Event' both in-store and online. The event allows us make-up and skincare addicts to receive a very generous £10* off one of our favourite beauty products when we purchase one of their favourite products featured in the list below. So why not give your autumn/winter make-up and skincare stash a refresh with the award-winning products handpicked by the team of beauty experts at House of Fraser?